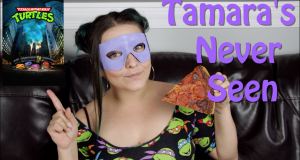 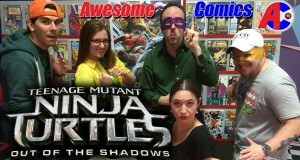 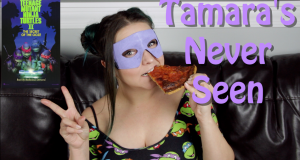 Tamara checks out Teenage Mutant Ninja Turtles II: The Secret of the Ooze. 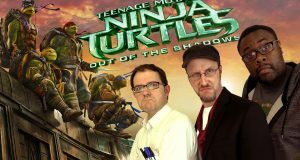 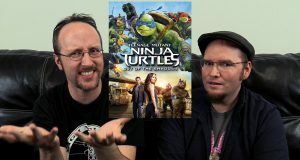 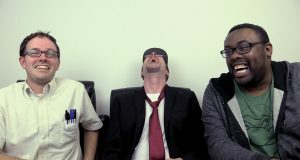 We know what NC, AVGN, and Black nerd thought of it, now let's see what Doug and Rob thought of it. 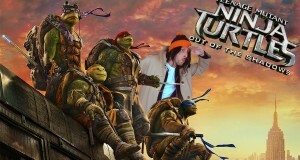 Tis the season for turtle music! 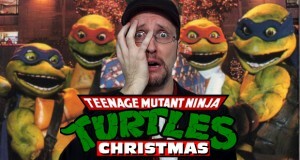 NC kicks off the Christmas season with something that's sure to turn you green. 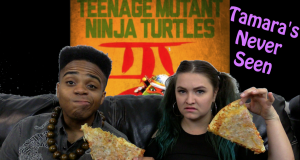 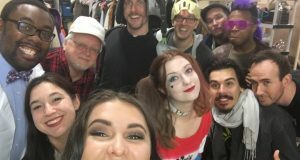 It's a Turtle Christmas!